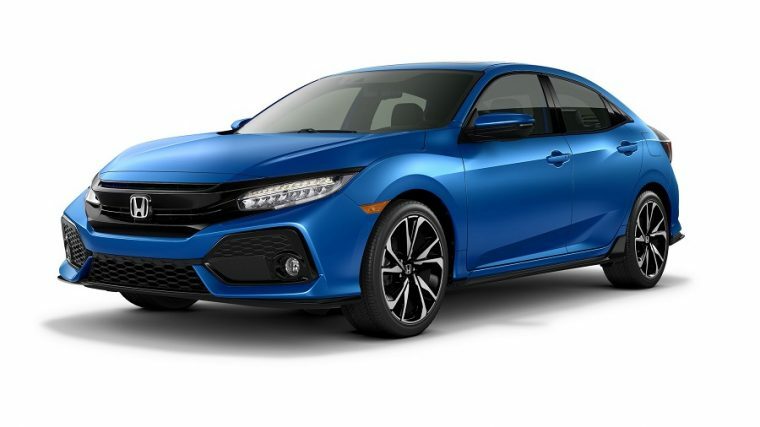 Kelley Blue Book (KBB) recently announced their biggest winners of the 2017 class and unsurprisingly, the 2017 Honda Civic took the top honor for the second year in a row. For years, the experts at KBB have been assessing vehicles from every automaker to determine which models truly outshine the others. From safety to cost to fuel-efficiency, the vehicles that are under consideration for awards go under immense scrutiny leading up to the announcements. This year, the 2017 Honda Civic won the coveted Overall Best Buy of 2017 award, which means the small car impressed many. Some of the factors considered in the process include vehicle pricing, five-year cost to own data (depreciation, insurance, maintenance, etc. 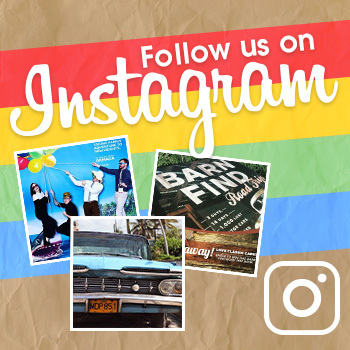 ), consumer reviews, and sales statistics. It’s no surprise that Honda took the top honor with the Civic, as it has been one of the most long-lasting vehicles in automotive history, with some models acquiring upwards of 200,000 miles or more in a lifetime. The 2017 Honda Civic Hatchback comes standard with a turbo engine. 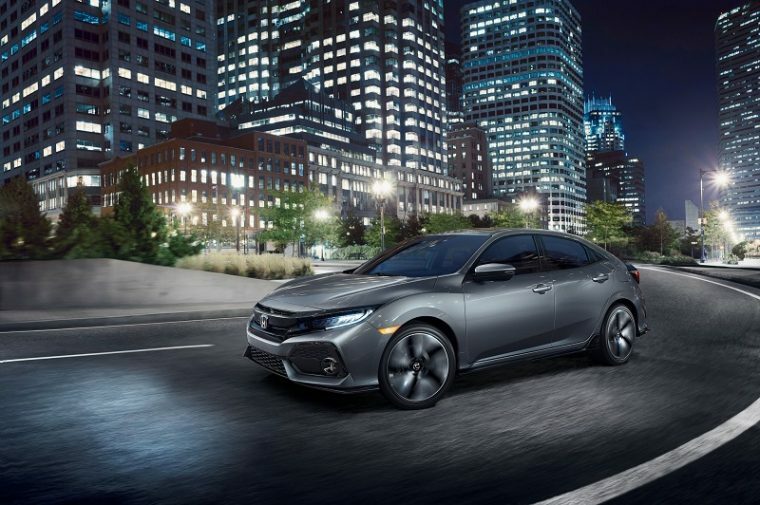 The new Civic is available in the classic sedan, two-door coupe, or the stylish hatchback version, with a collection of exciting features on each model. Amazing fuel efficiency comes standard with the Civic, which is no doubt one of the largest factors in the decision for KBB to award this vehicle with its top honor. Honda managed to snag other awards from KBB as well, with the 2017 Accord winning best mid-size car and the 2017 Honda Pilot winning best mid-size SUV/crossover. When it comes to pleasing the people, Honda surely knows what it’s doing and we can’t wait to see what it has in store for the future.